Join Delaware-Otsego Audubon Society on Friday, January 18 when we host Professor Peter Fauth, Biology Department Chair at Hartwick College for a public program about the European Starling. The program is sponsored by the DOAS and takes place at the Elm Park Methodist Church, 401 Chestnut St., Oneonta, at 7:30 PM. This program is free and open to the public. Refreshments will be available. Most birders don’t give European Starlings (Sturnus vulgaris) a second glance. 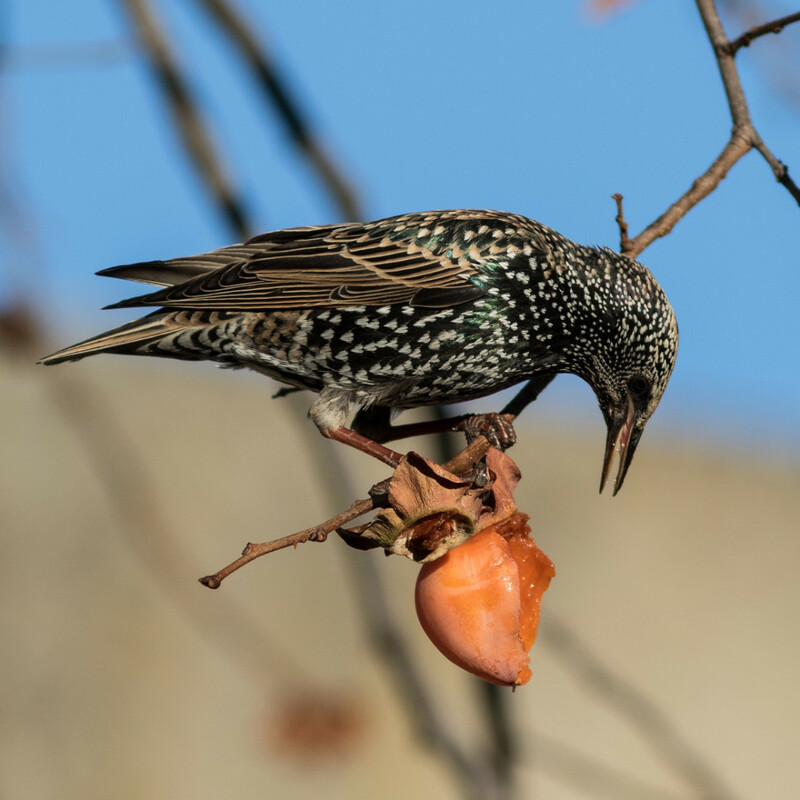 Seen as dirty, loud, and aggressive, European Starlings are the birds most North Americans love to hate. During our January program, Dr. Peter Fauth will describe some of the natural history of European Starlings in an effort to convince you that the species is worth getting to know. 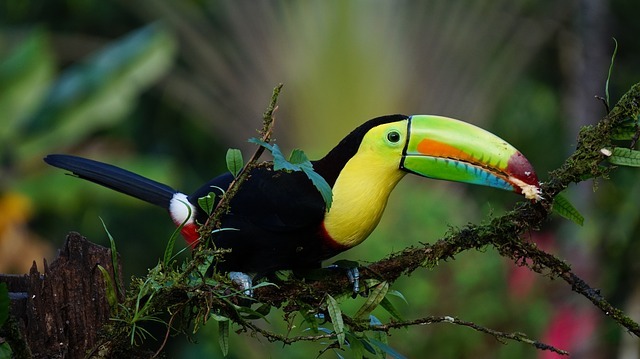 In particular, Pete will describe studies, including his own, that explain their unusual behavior of incorporating sprigs of green plants into their nests. By the end of the presentation, your disdain for starlings may become an uncomfortable appreciation for this misunderstood bird. Dr. Peter Fauth studied the nesting behavior of European Starlings at Patuxent Wildlife Research Center as part of his M.S. program in zoology at the University of Maryland. Despite his fascination with starlings, Pete shifted his research focus to conservation of bird populations and communities at Purdue University where he earned his Ph.D. 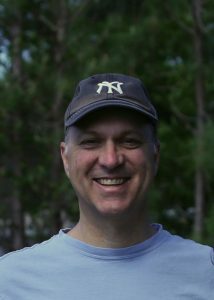 He is currently the chairperson of the Biology Department at Hartwick College where he teaches ecology, evolution and ornithology courses and conducts forest-monitoring projects at Robert V. Riddell State Park.